It’s been a year in the making, but here it is! 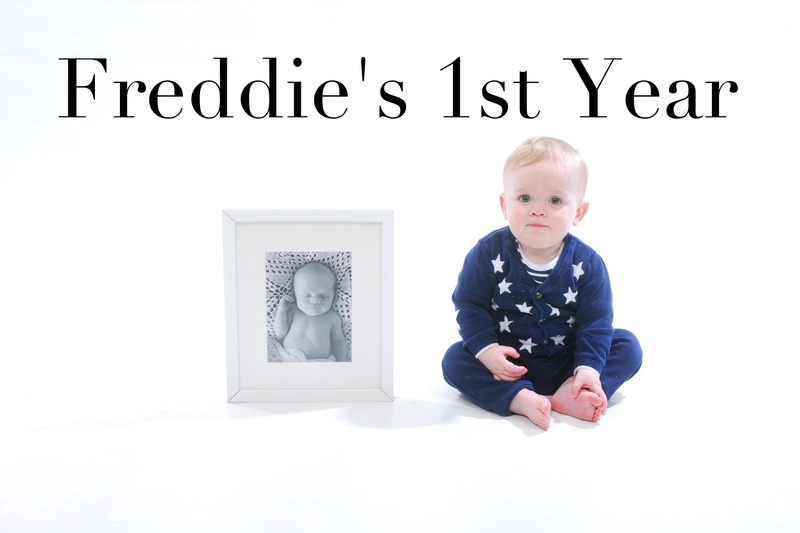 We’ve been taking a little video of Freddie every day since the day he was born, and I’ve put together a little montage using a second from each day. It’s really quite emotional for me watching it back! It felt like the first year has flown by so quickly… and even more so watching this video. The music is Absolute Beginners by David Bowie… because we love this song; it was the first dance at our wedding, and it just fits so nicely in this montage. Do We Really Give Kids The Very Best?